IFTTT Power Network Increases PA & DA of your website resultantly boosts your google ranking. Fully Automated RSS Feed enables you to share a content on your social network in a single click. Furthermore,it saves your precious time and generates Auto backlinks for your main website / YouTube Channel or any trigger that you choose. Google loves brands and you will be THE LUCKY ONE to be loved by google. 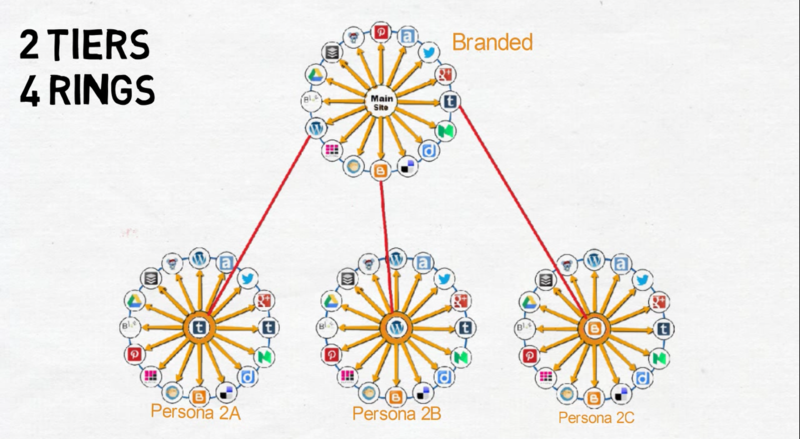 If you know SEO, you know how valuable social signals are. 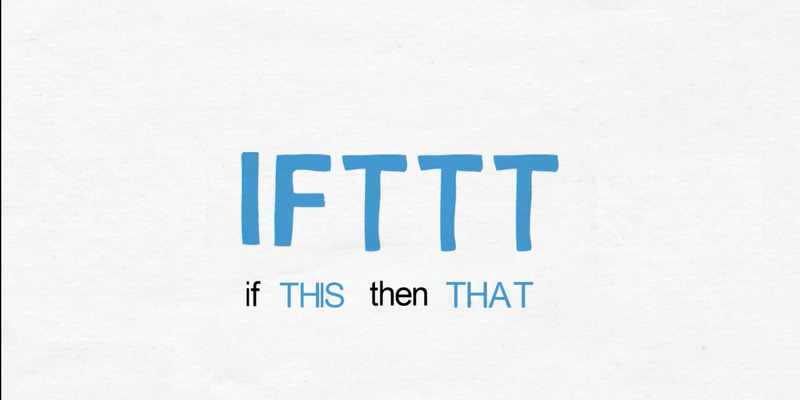 IFTTT allows you to automate the process of Syndicating your content to high DA Web 2.0 sites. I will create 4 IFTTT rings properly optimized, fully humanized and interlink them and create IFTTT recipes for all of them. Each IFTTT Network will contain 10 to 13 Social accounts with Live stream accounts.